Home / The Best Budget Back to School Laptop! // It Can Game! The Best Budget Back to School Laptop! // It Can Game! The 2018 Acer Aspire E 15 is a cheap gaming laptop that’s perfect for back to school on a budget. It’s using the latest 8th gen intel processor and comes packed with a NVIDIA GeForce MX150 GPU. Watch for the full review! DELL G3 15 Review – Great Gaming Performance for $900! 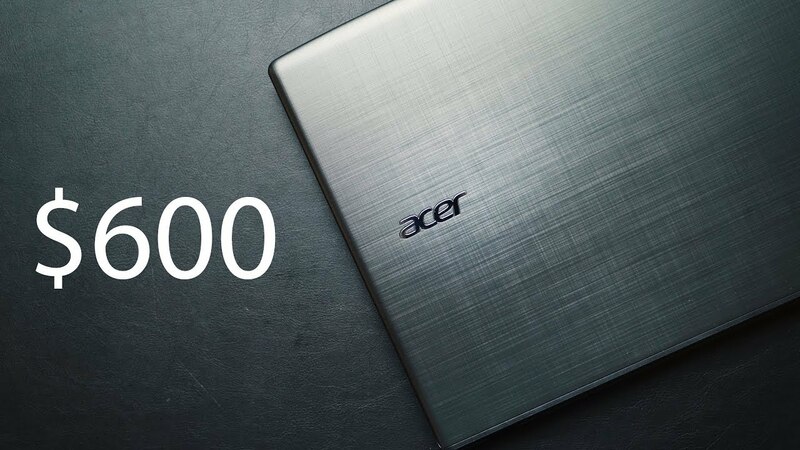 Acer Helios 500 Review // A Gaming Laptop that Runs Cool!